Our client is an industry pioneering Customer Analytics consultancy, currently disrupting the Australian market delivering of innovative, high profile, strategic projects that transform the way organisations engage, generate value and optimise experience for their large consumer bases. With a number of exciting new projects ready to get underway we are looking to recruit at least two experienced Customer Data Scientists to join the team in January to work in either contract or permanent positions. Work within a team of industry pioneers on Blue Chip clients to map out complex customer strategies to be optimised through Data Science and Machine Learning techniques. Engaging with key business stakeholders and consult around analytical project requirements, discuss methodologies and negotiate deliverables. Leverage strong programming skills in Python, R, SQL or SAS to manage and manipulate and supplement large volumes of customer data in preparation for modelling and analysis assignments. Deliver a range of bespoke Data Science, Machine Learning, Statistical Modelling led projects leveraging techniques that may include; Linear/Logistic Regression, Confidence Interval, Test of Hypotheses, Clustering – Unsupervised & Supervised Learning, Time Series, Decision Trees , Monte-Carlo Simulation, Bayesian Statistics, Principal Component Analysis, Neural Networks, Gradient Boosting, Nearest Neighbors, (Geo-) Spatial Modeling, Recommendation Engines, Attribution Modeling, Segmentation, Predictive Modeling, Scoring Engine, Survival Analysis, Lift Modeling, Yield Optimisation, Cross-Validation, Model Fitting, Experimental Design, etc. Strong skills and experience using R, Python, SQL or SAS to extract, manipulate and merge large customer behaviour or transactional data sets from a variety of source systems (SQL Teradata, Oracle SQL, SQL Server, AWS, SAS Base or R). At least 3yrs commercial experience extracting ‘Customer Insights’ from large and complex datasets relating to; customer strategy (acquisition, retention & growth), statistical modelling, marketing campaigns or credit risk analysis, etc. 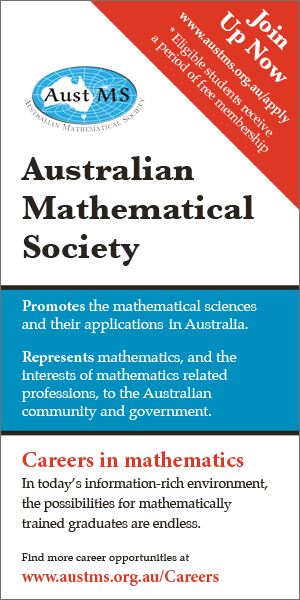 Educated to a minimum of degree level in an analytical discipline such as – Mathematics, Statistics, Econometrics, Actuarial Studies, Data Science, Computer Science etc.